For over 30 years, Leiman and Associates has been providing quality, personalized financial guidance to local individuals and businesses. 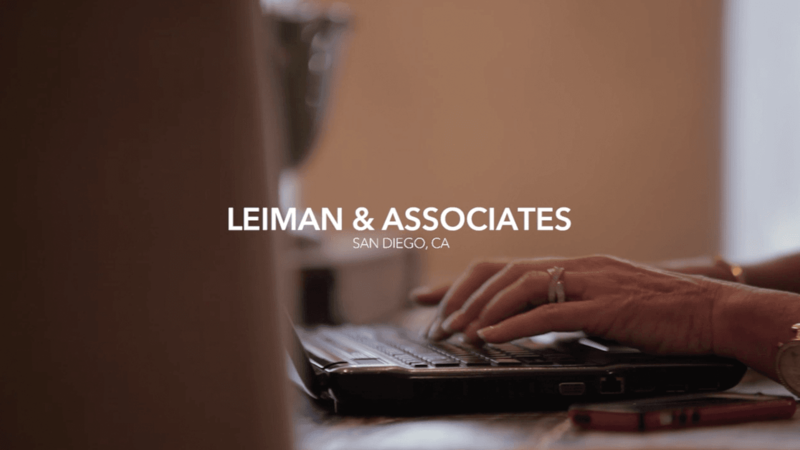 Leiman and Associates' expertise ranges from basic tax management and accounting services to more in-depth services such as business incorporation services and financial planning. With ever changing laws, rules and regulations, it has never been a better time to seek the help of experienced, licensed professionals to handle your family and business tax preparation needs. Often times the high level of complexity and confusion can result in errors in your returns which could be rather costly. Let Leiman & Associates help you with all of your financial needs. Call us today to arrange an appointment and be on the way to a healthier financial future.